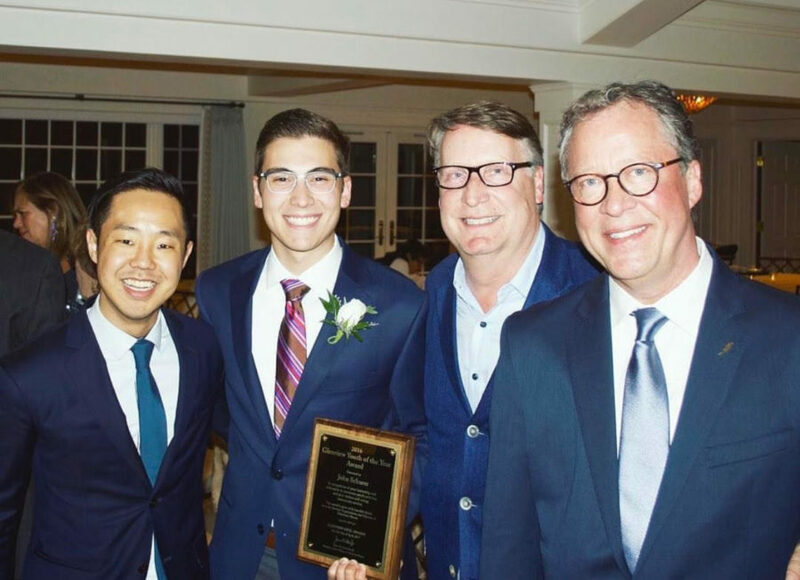 Civic Celebration: Smiling with Key Club sponsor Josh Koo, Dr. Jim Shellard, assistant principal of student activities and Allan Ruter, former GBS English teacher, Graduate John Schurer poses for a photo. Schurer received the award for his involvement in school, particularly service. Photo courtesy of John Schurer. 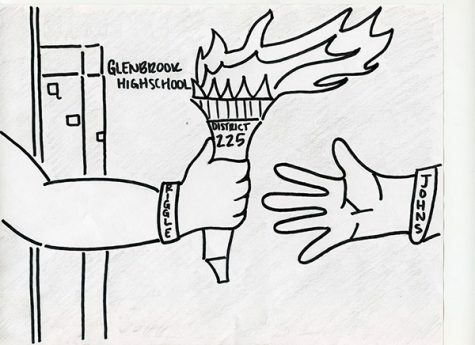 John Schurer, Class of 2018 Graduate, received the Glenview Youth of the Year award on April 21 from the Glenview Civic Awards Committee for his extensive service and leadership at GBS. Schurer has always made it a goal to be as involved as possible, serving as the student body president, editor in chief of Calliope, co-news editor of the Oracle and co-administrative leader of Key Club, amongst other volunteer activities, he says. According to Key Club sponsor Josh Koo, who has been working with Schurer his entire high school career, Schurer’s record of community service has continued to build up more and more each year. 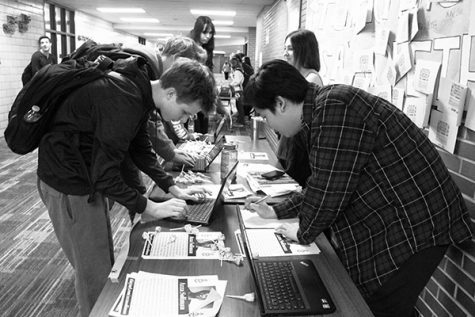 In addition to participation in various service projects, Schurer has a genuine interest in building relationships with his peers and community members because he places a huge value on interpersonal connections, Koo says. Koo says that what makes Schurer stand out amongst other youth is he takes a true interest in helping those around him. 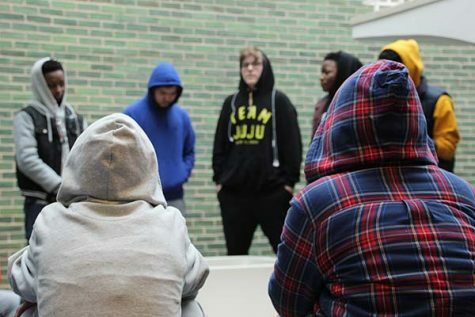 According to Dr. James Shellard, assistant principal for student services, Schurer will without a doubt continue service into college and life beyond school, but with a narrower lens. Through the work Schurer has completed in high school, he has taken away many important lessons, especially about the way you behave towards others.